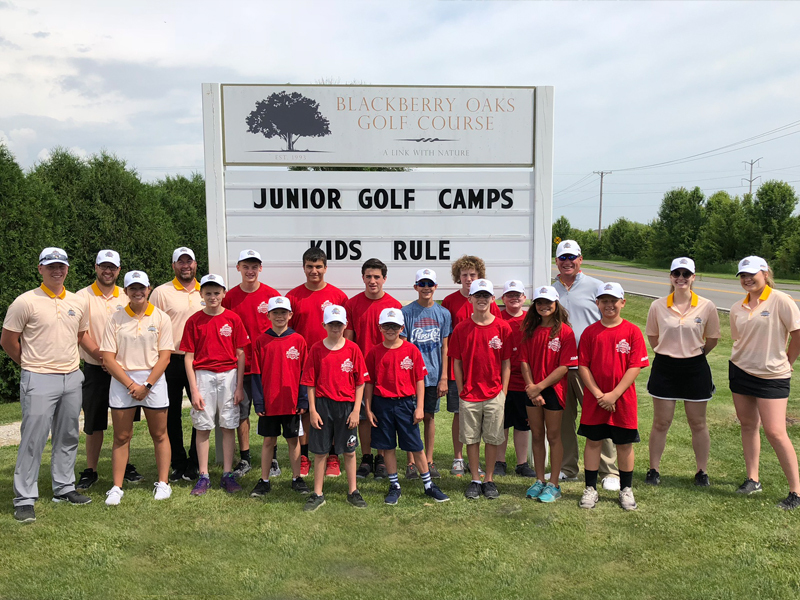 All Chad Johansen Golf Academy Summer Junior Golf Camps are located at Blackberry Oaks Golf Course in Bristol, IL. 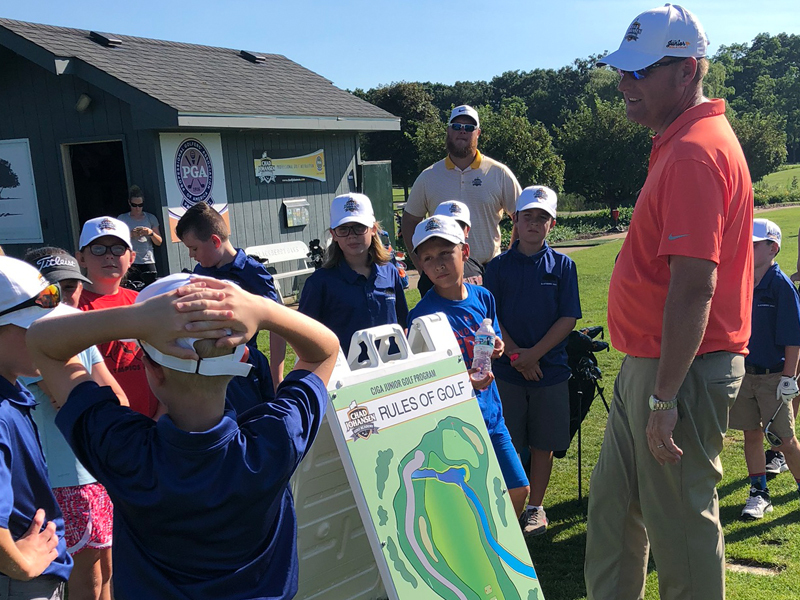 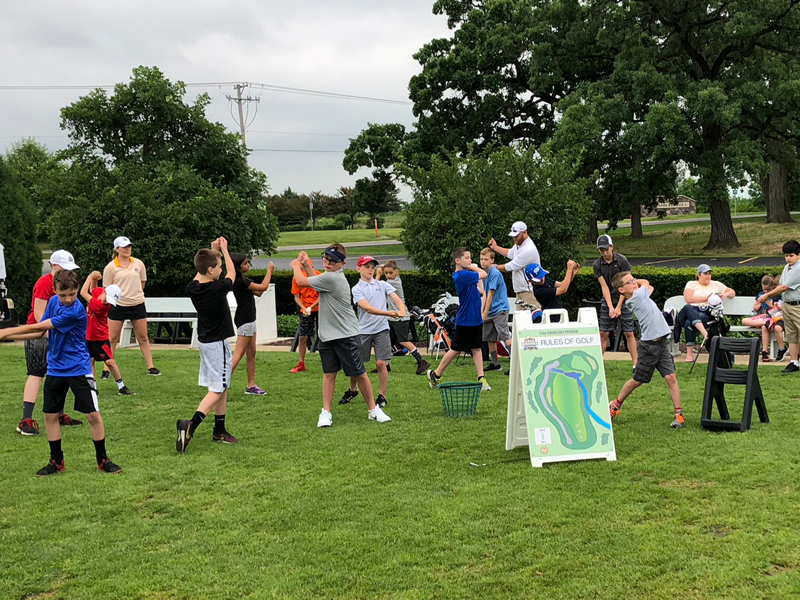 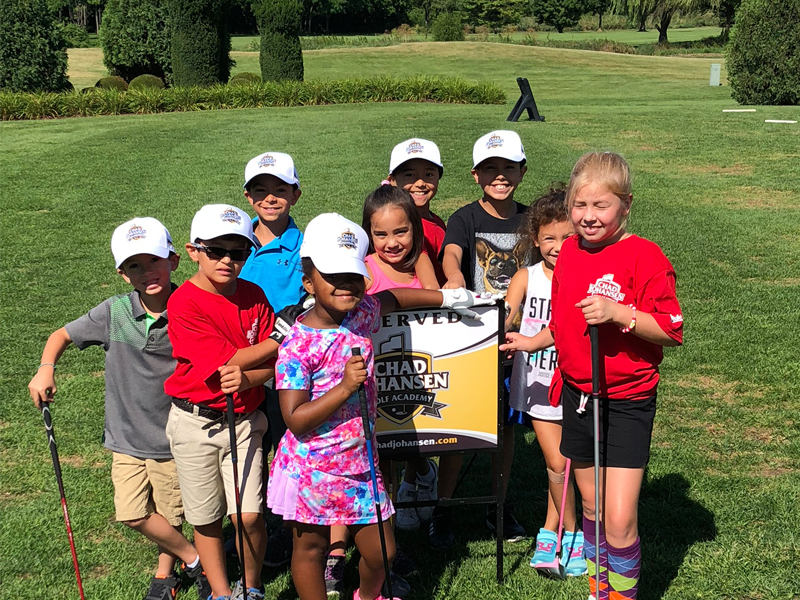 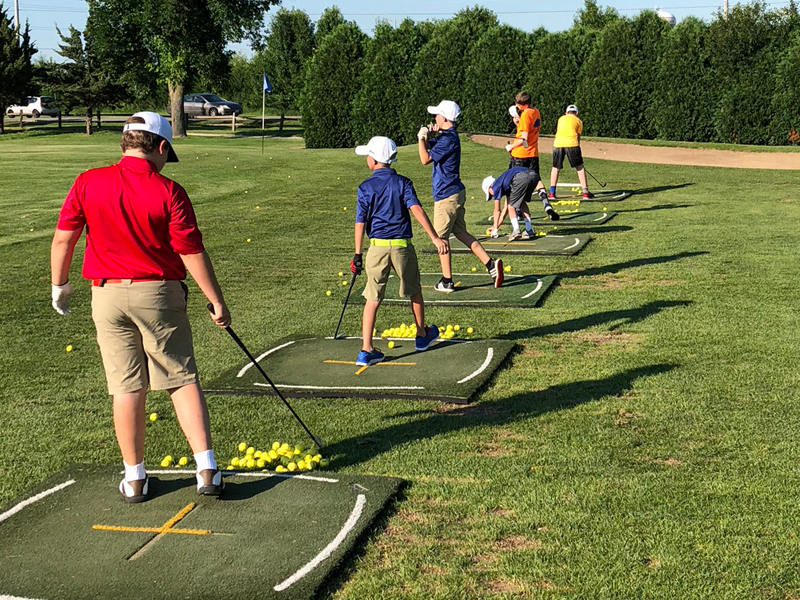 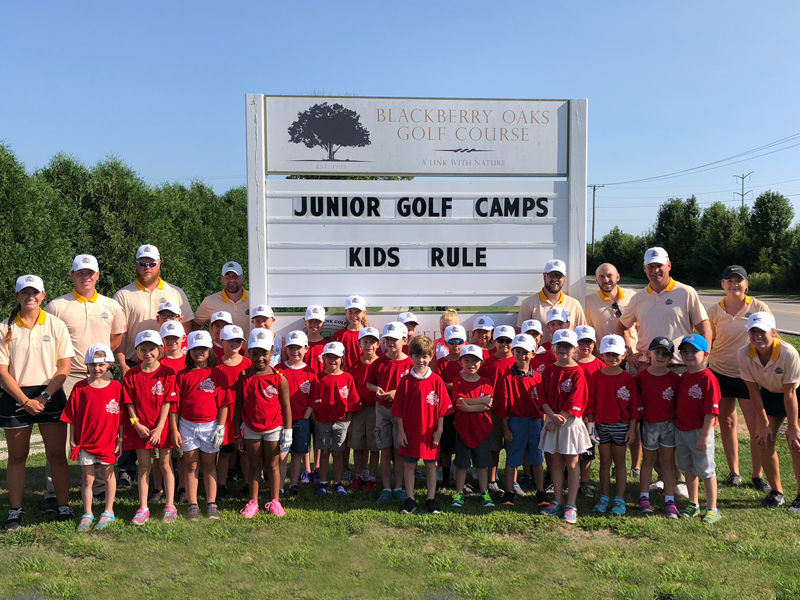 The Wee Swingers Junior Golf Camp provides instruction on: golf course knowledge, golf course etiquette, fundamentals, wood play, iron play, and putting. 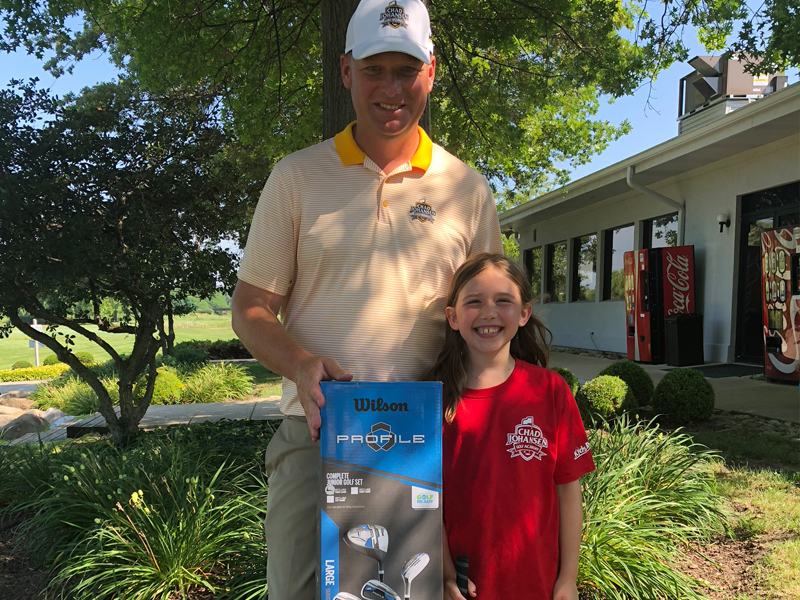 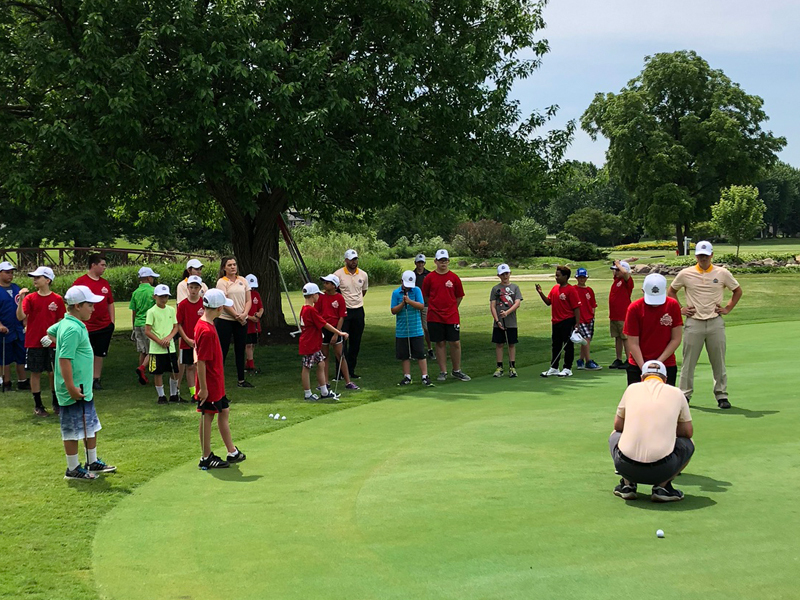 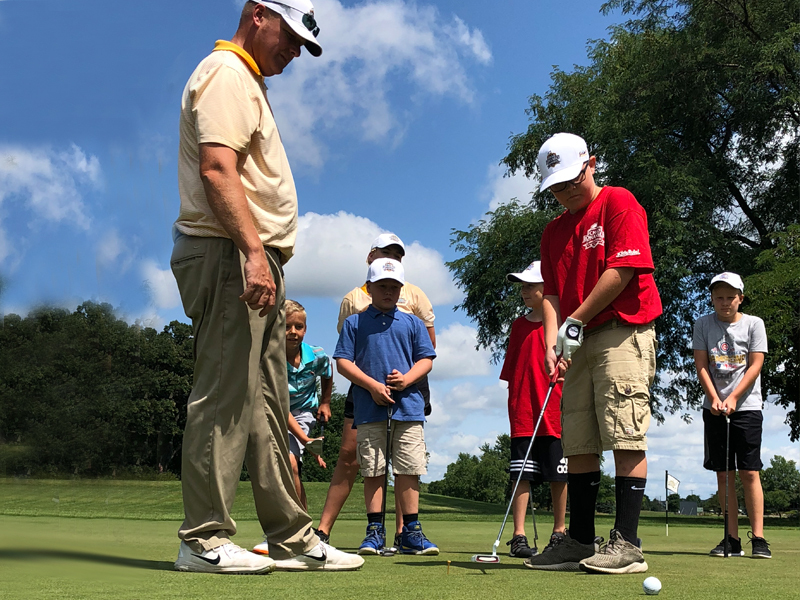 The Par Players Junior Golf Camp provides instruction on: golf course knowledge, golf course etiquette, fundamentals, wood play, iron play, putting and daily on-course instruction.